The first production line has been launched at a new technology park in Simferopol which will specialize in creating facade systems. The technopark, with its total area of 20,000 sq m, will include manufacturing, educational and architecture organizations. The project is implemented by the Modern Facade Systems company, which aims to establish advanced import-substituting production to manufacture products that Crimea previously had to purchase from abroad. “It is also very important that the project implementation will create 500 new jobs”, Deputy Prime Minister of the Republic of Crimea Irina Kiviko said. Kiviko personally launched the production line, which will allow painting of up to 6,000 sq m of manufactured products per day. 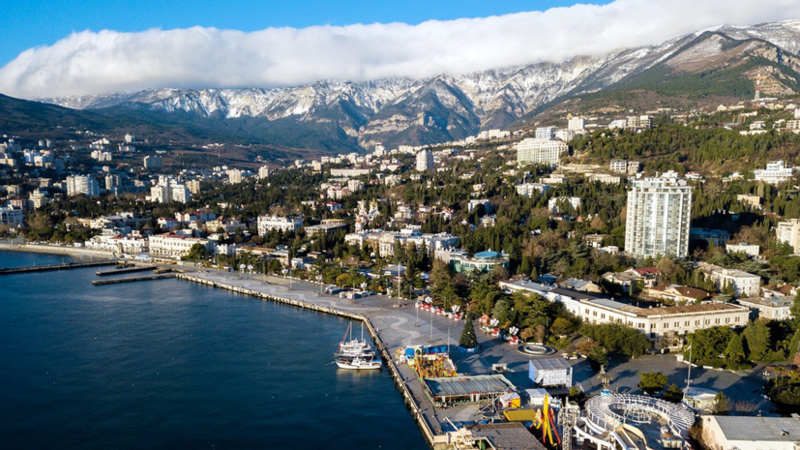 “As known, the construction industry is booming in Crimea, and facade systems will be in demand both on the peninsula and in Russia’s other regions”, economist Dmitry Afanasyev believes. An investment agreement on constructing an aluminum facade system manufacturing plant, signed at the 2019 Russian Investment Forum in Sochi, served as an impetus for creating the new innovative technopark. The total investments in the new plant are expected to reach RUR 4.2 bln ($65.3 mio).